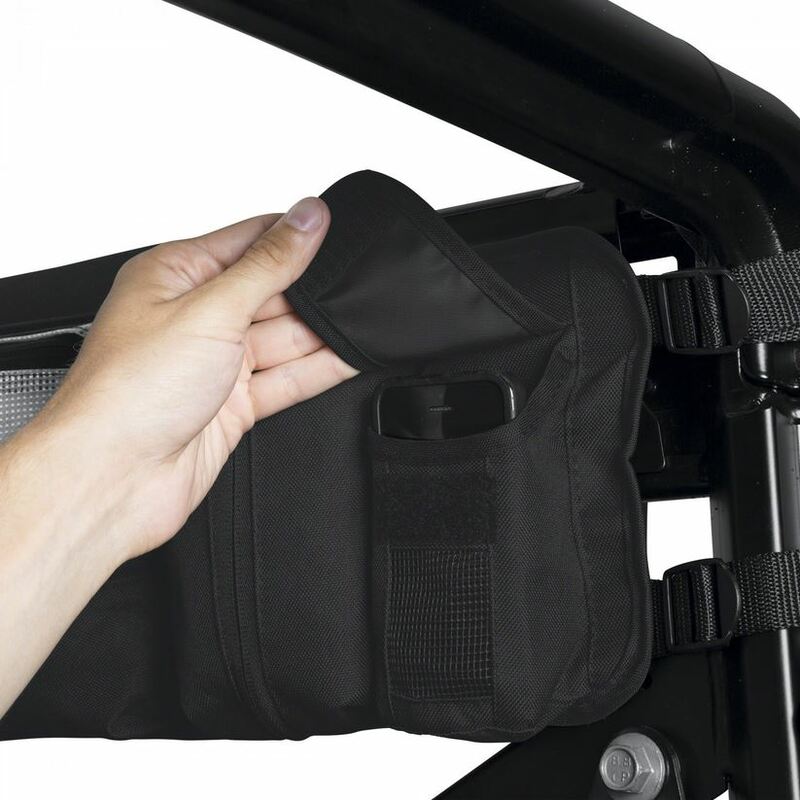 Going on a long road trip in your Can-Am Maverick or Yamaha YXZ1000, you want to be able to bring along your essentials for the lengthy ride. From cell phones to water bottles or other much needed items, there is no telling where things are going to go flying when you hit just the right bump at full force. 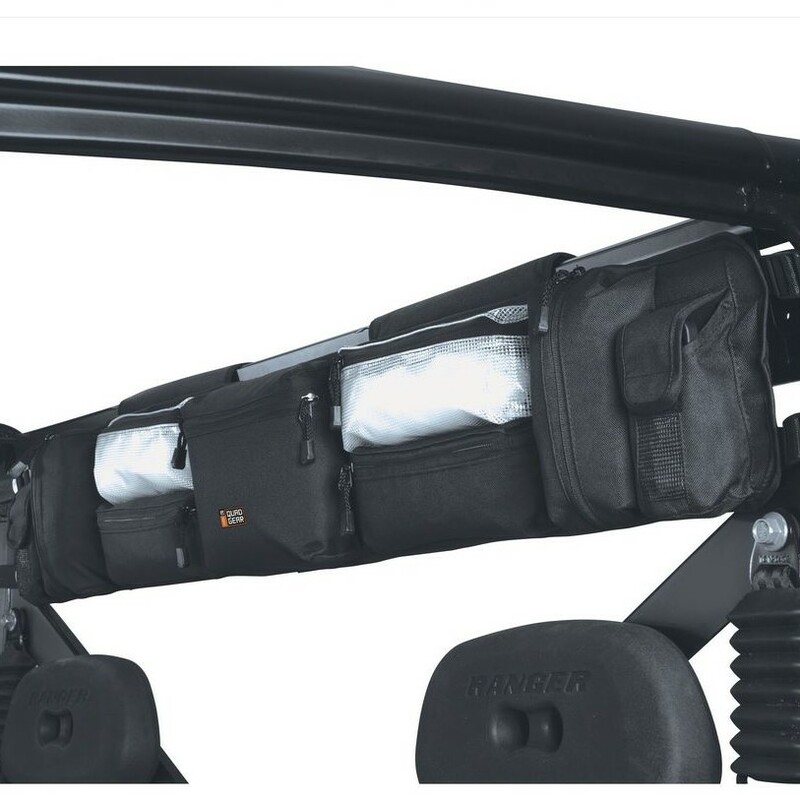 With the Large Black Roll Cage Organizer Bag by Classic Accessories, you and your buddies can keep your valuables safely stored along those rough and rugged roads. 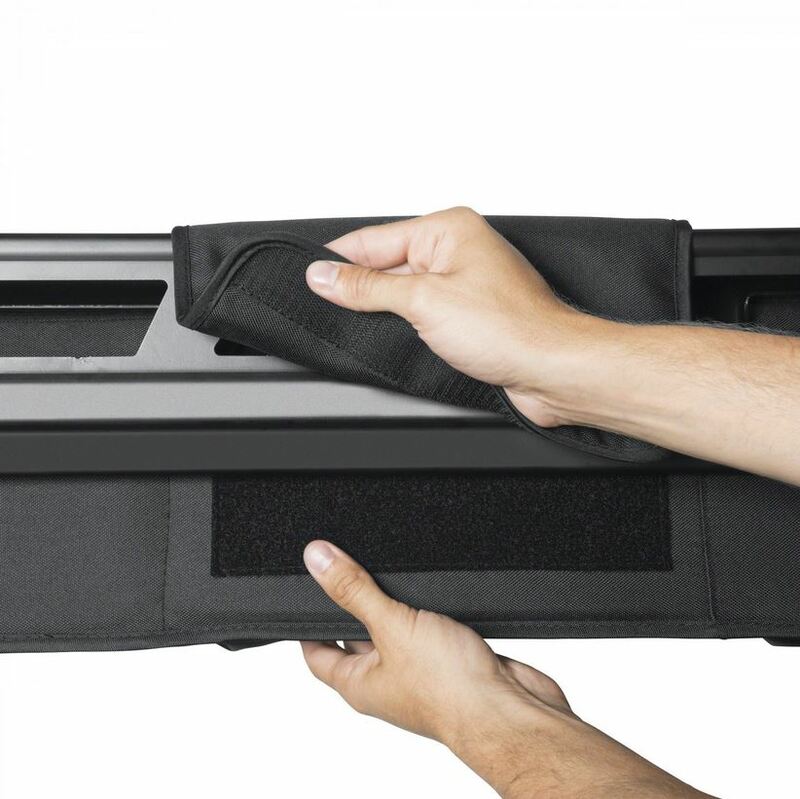 Needing things like wallets and phones stored away, you want something that is going to provide the utmost protection. With this bag, constructed from ProtekX6 fabric paired with a protective foam base, your items can stay safe and secure throughout the day. 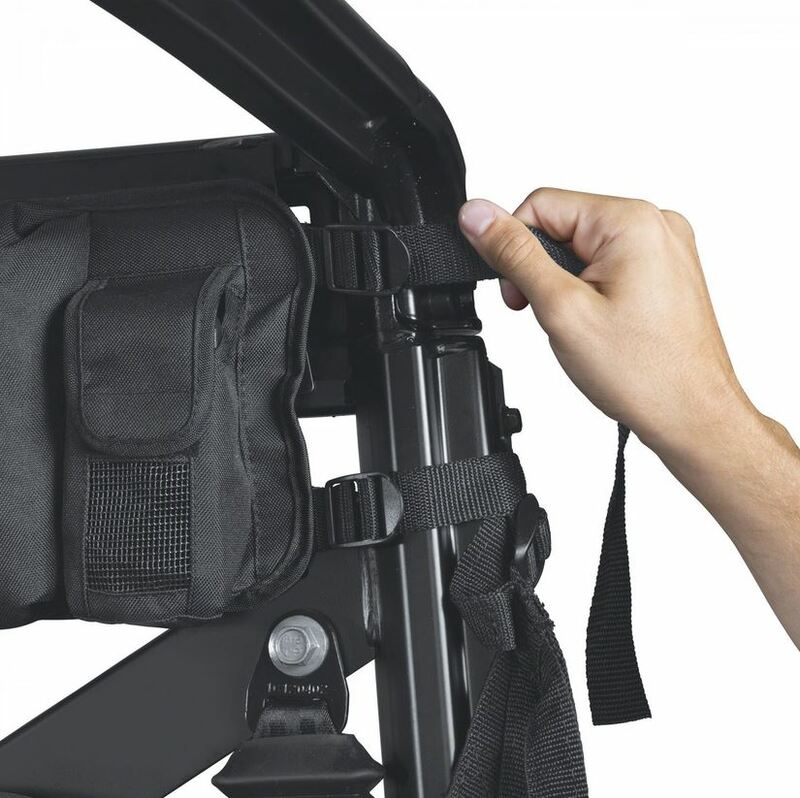 Along with its weather proof and abrasion resistant structure, it includes easy to install rip-and-grip tabs and adjustable straps that quickly attach to the front or rear of your machines roll cage. From the weather and water resistant exterior coating to the two-year limited warranty, this bag is a great way to keep those essentials out of harm's way, even on the most unstable locations. The product was shipped timely, arrived and was exactly as described and pictured. It installed easily and fit perfect. We love it. Same pockets on either side of what was a pocket designed specifically for my binoculars. Not a perfect fit for ranger but with some Velcro strips I made it stable enough. Really well made. A couple bigger pockets and it would have gotten 5 stars.